Alutex 200 gr/mq 3 mq. 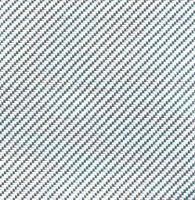 Glass Fabric alluminizato with a particular process which leaves unchanged the characteristics of workability and adhesion of the resin to the fiber. Create an aluminum effect on your product. 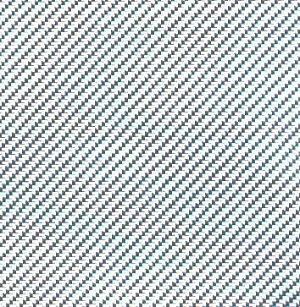 Weight 200 gr / sqm 2x2 twill weave. Packing: height 1270 mm width 2360 mm.